Our Mission is to enhance our clients' ability to do business in the safest way possible with the most qualified and well trained personnel. At IPS we offer peace of mind and deliver premier industrial services. IPS is an industrial services company founded in 2001 and based in Deer Park, Texas. We have been working with many of the same clients since it's inception. 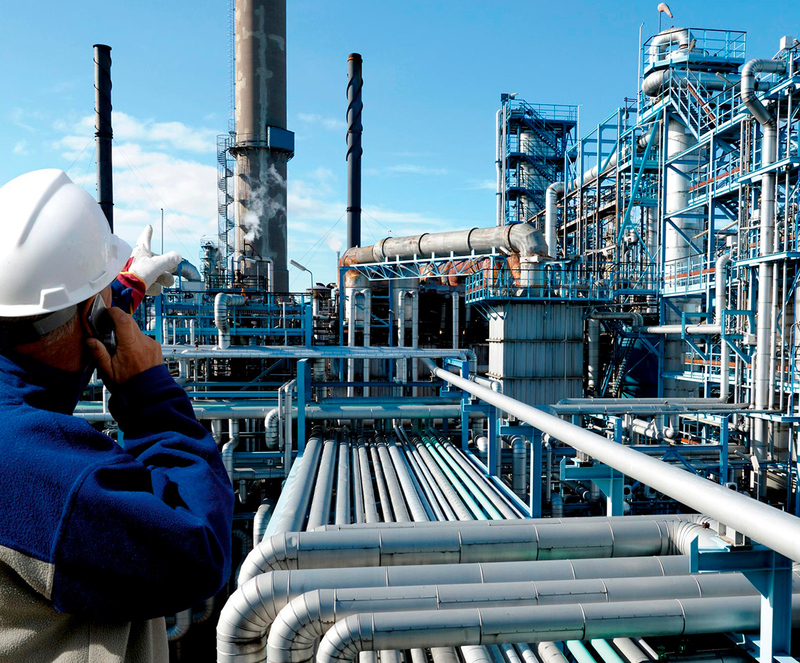 Initially conceived to provide mandated safety services within the petrochemical industry offering "OSHA Compliance for Hire", IPS has expanded rapidly as a "One-Stop" safety management company and premier manpower provider for all skilled labor. For more than 16 years, companies around the world have depended on The IPS Group to help ensure the quality and safety of their people, projects, and procedures. Our team of specialized managers and employees maintain the highest level of standards and training. The IPS Group is committed to providing safe, reliable, and practical products and services to our clients. The Quality System ensures commitment to the requirements of ISO 9001 (Lloyds Register). This standard is externally audited and certified. Development of personnel skills at all levels of the organization to enhance quality awareness and maintain a highly motivated and internationally competitive team. Conformity to customer standards and applicable regulatory requirements through documented and consistent work processes. Measurement and evaluation processes and competencies for continuous improvement of the system in a planned and coordinated program. Meeting or exceeding customer requirements through effective application of the management system. Give us a call today for your next turnaround or catalyst project. We are ready to provide all of the training and expertise you need.